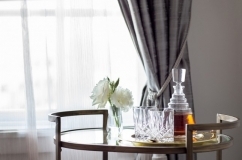 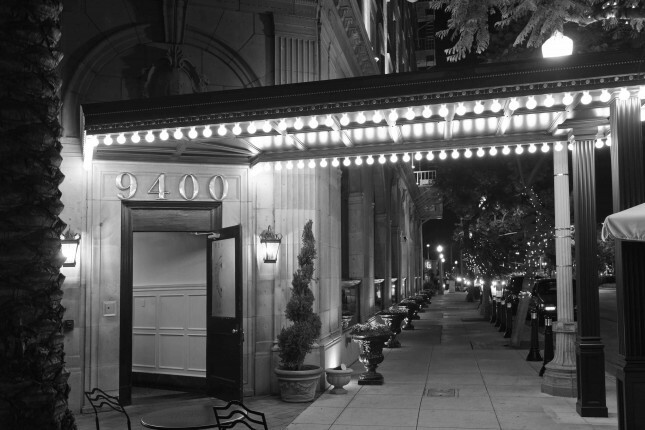 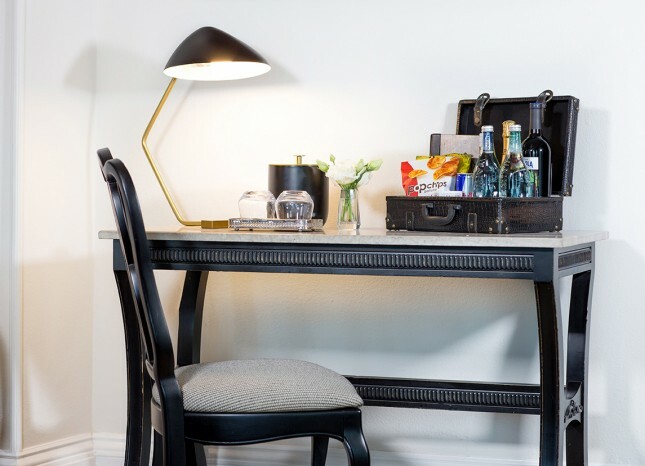 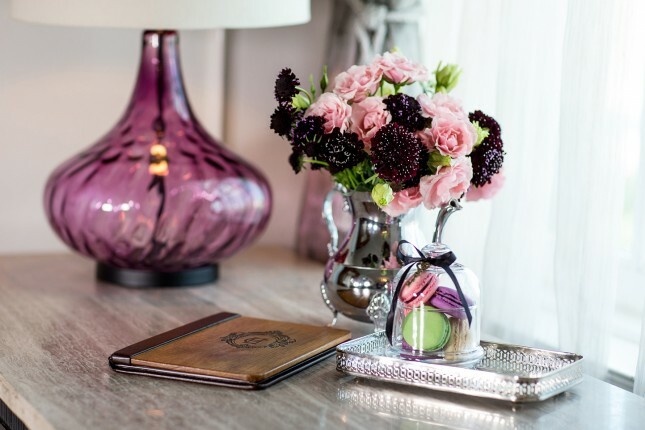 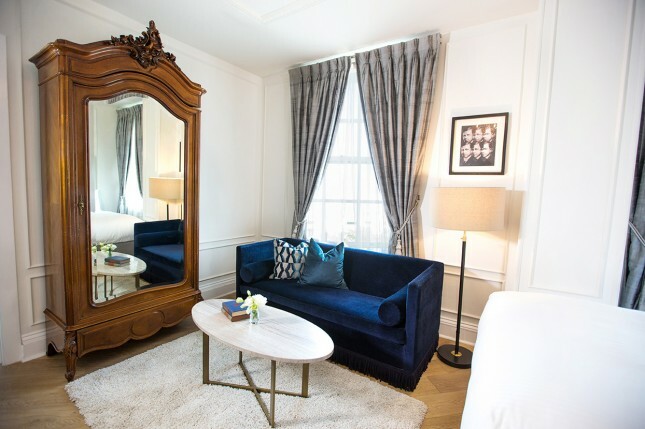 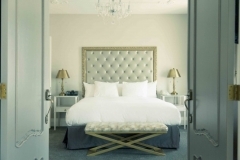 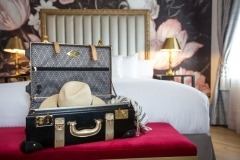 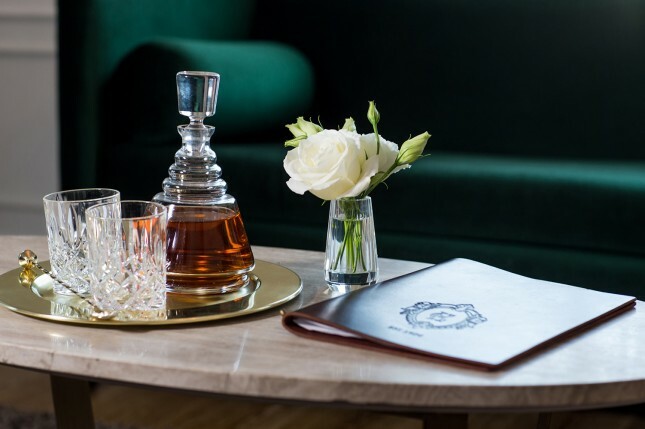 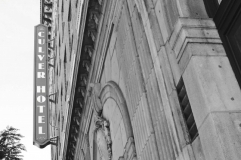 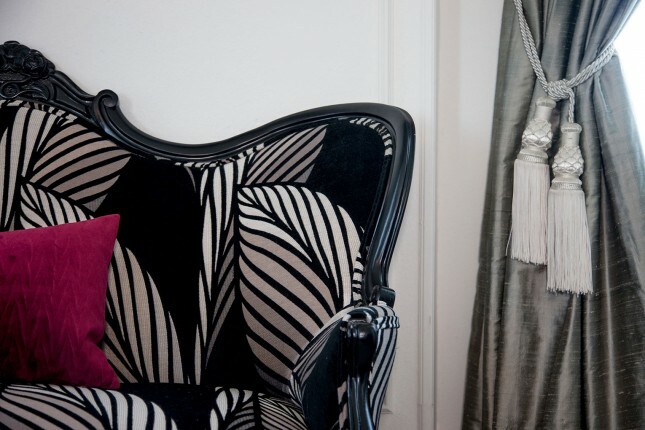 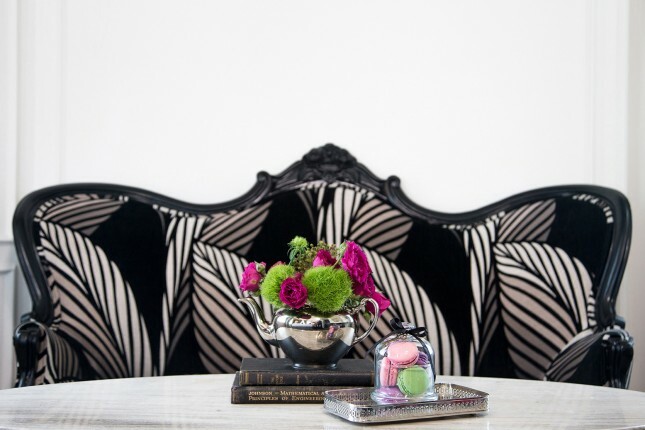 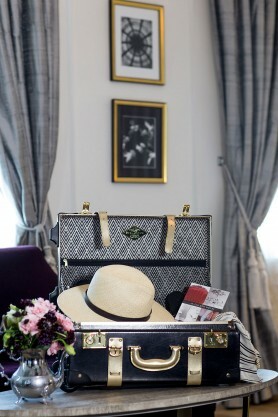 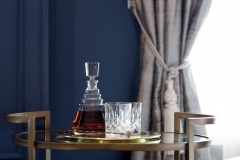 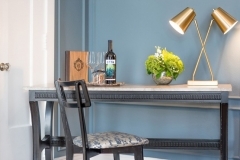 Welcome to the Culver Hotel, where classic meets contemporary and history meets modern luxury. 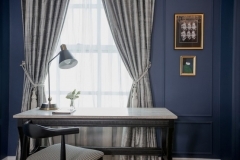 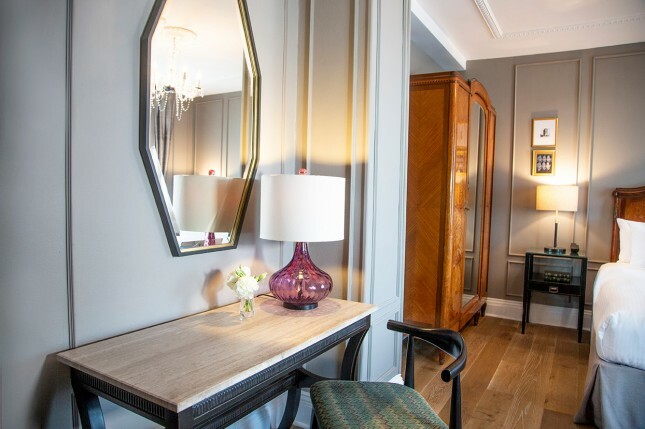 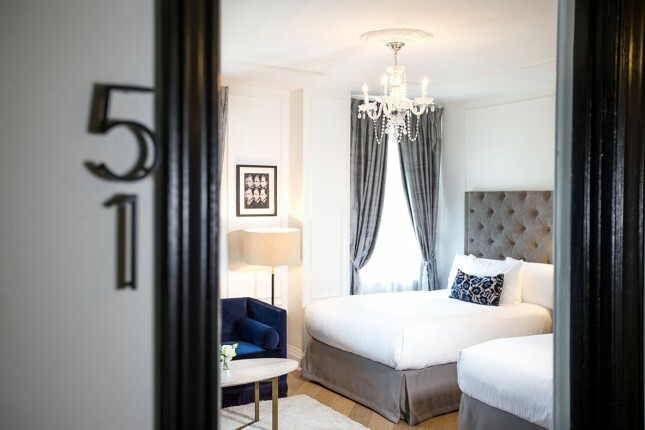 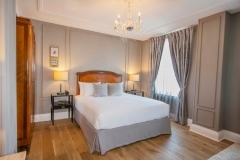 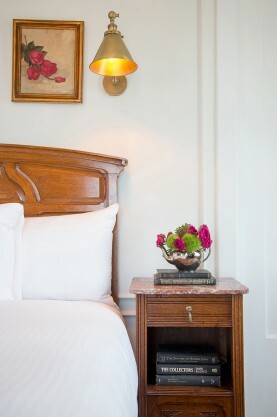 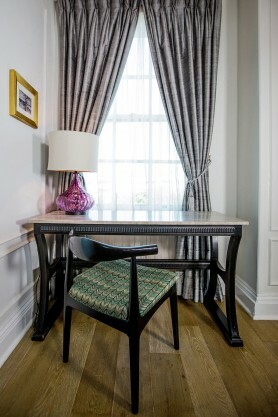 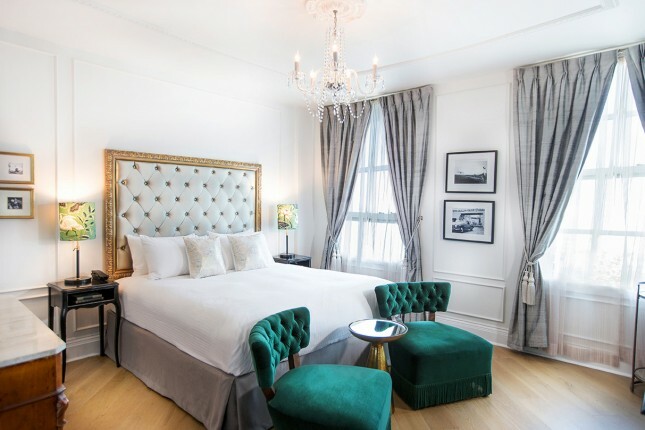 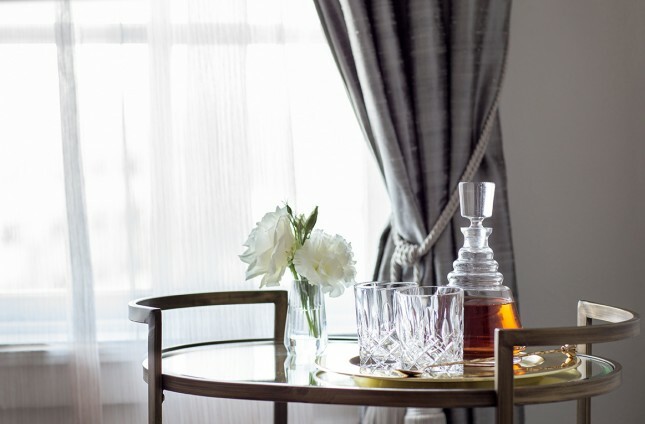 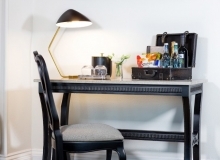 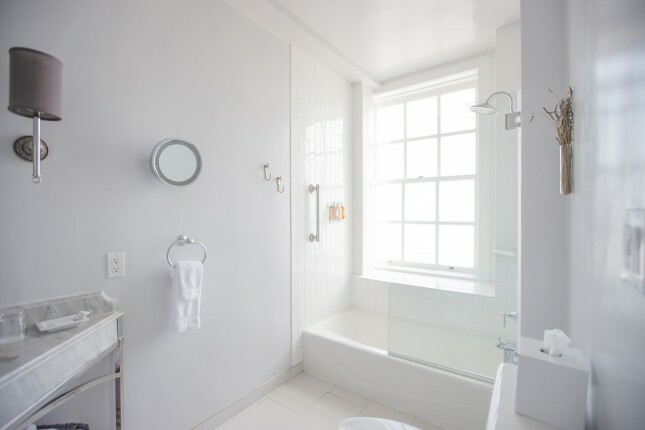 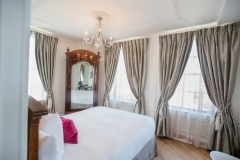 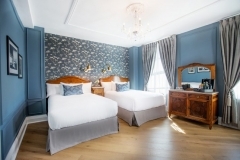 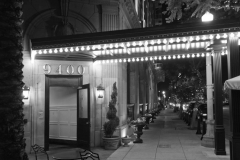 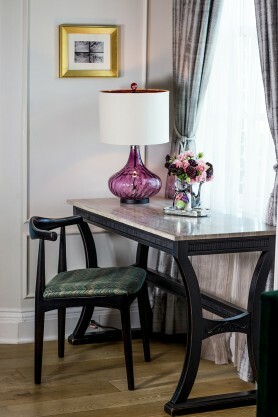 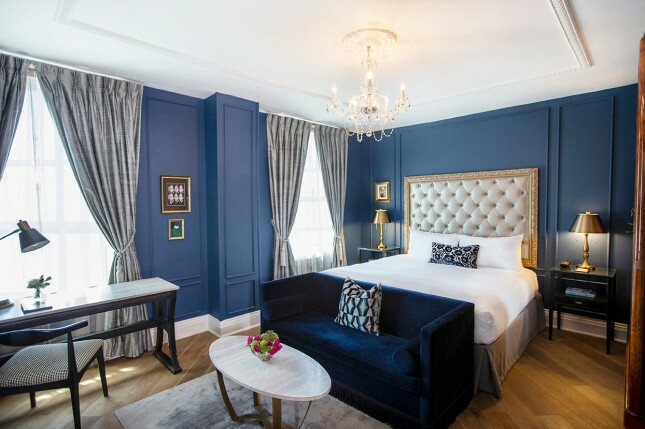 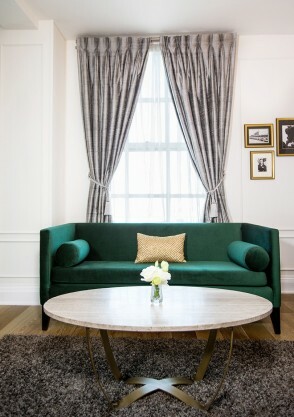 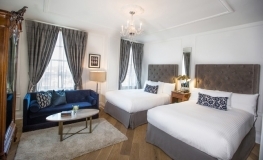 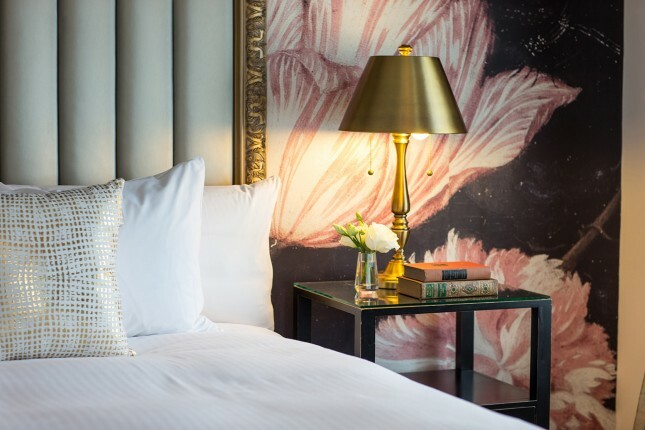 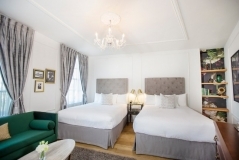 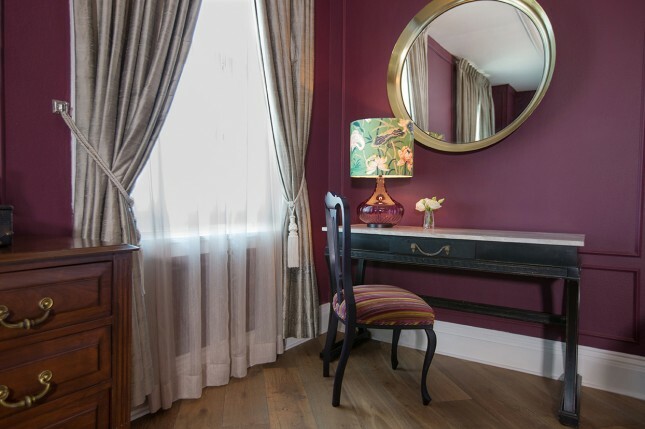 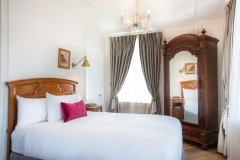 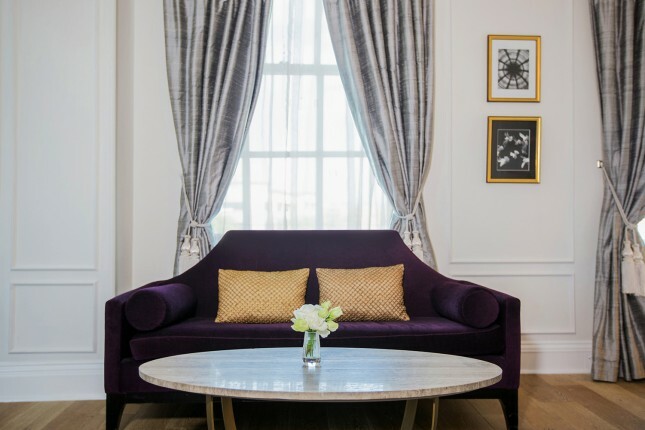 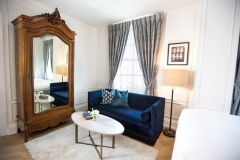 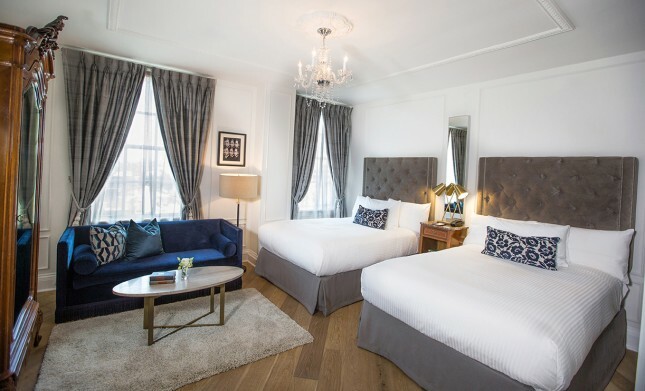 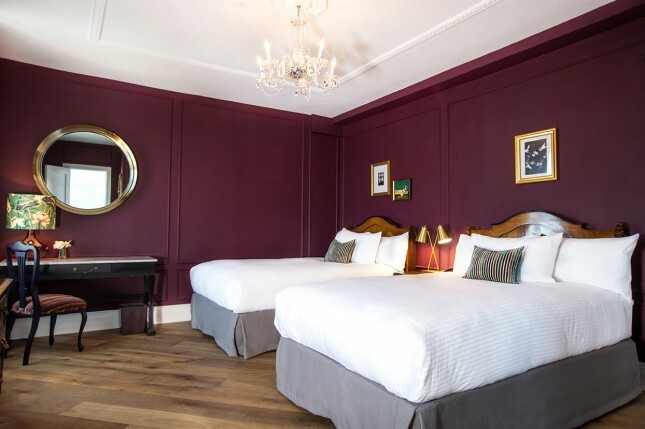 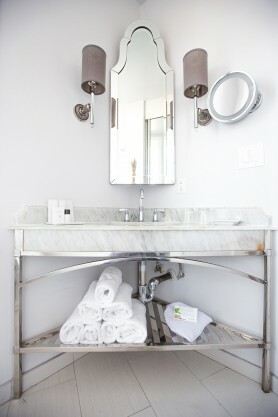 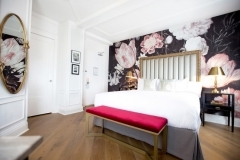 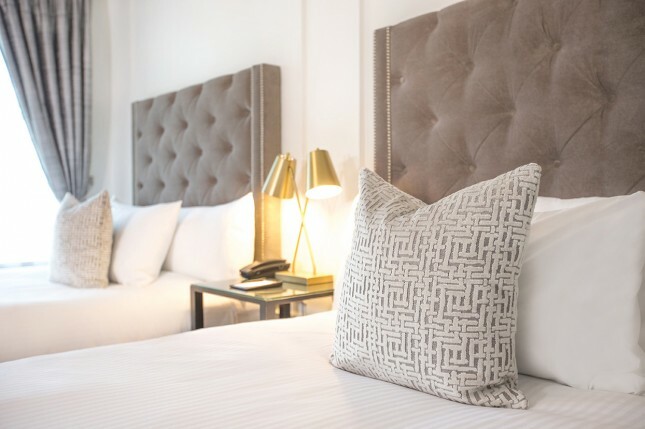 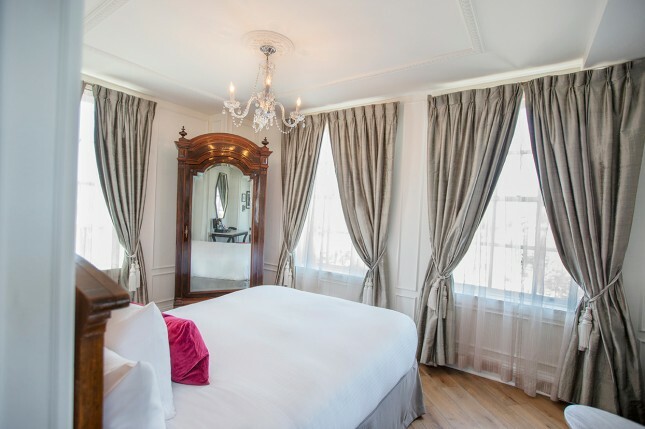 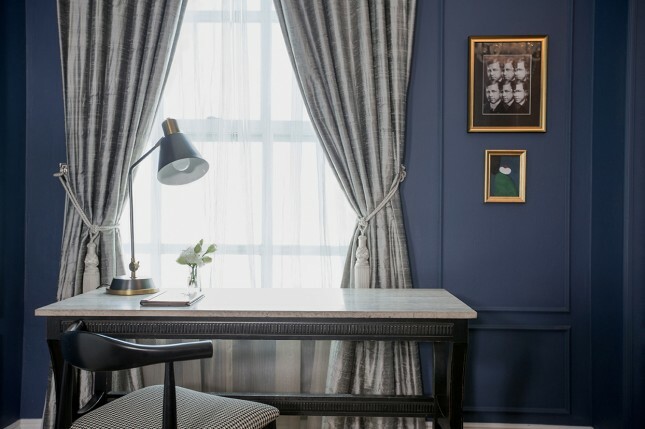 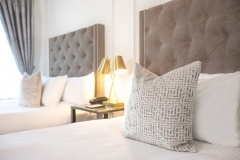 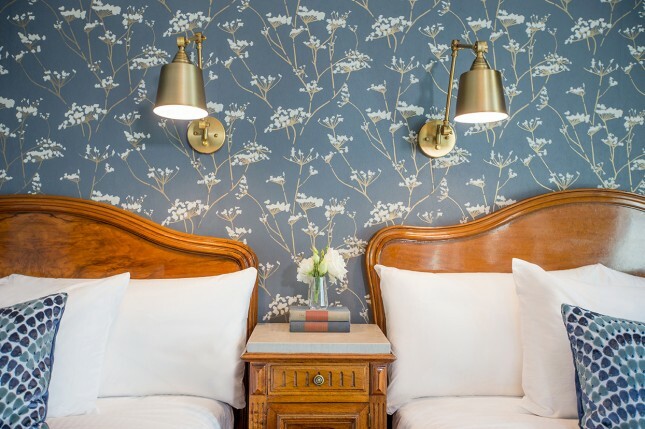 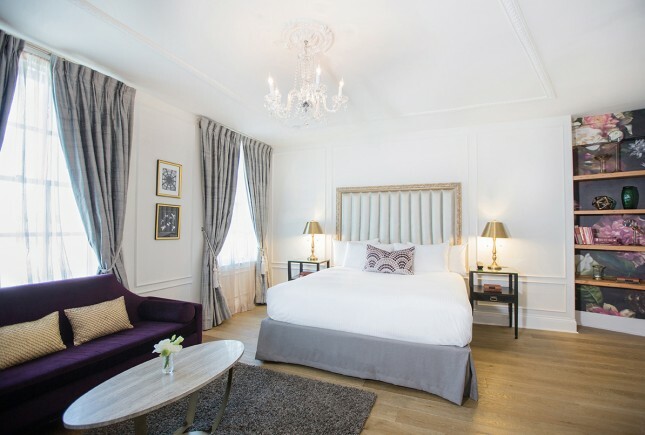 With its vintage glamour, artful design and dash of European ambiance, our uniquely shaped flatiron building feels much like an intimate forty-six-bedroom manor. 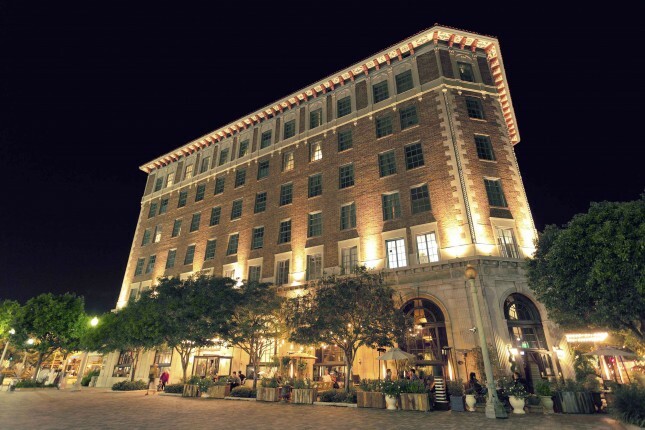 Built in 1924 and once owned by John Wayne, our six-story architectural beauty still stands proudly in the center of Downtown Culver City ~ one of Los Angeles’ most talked about walking neighborhoods. 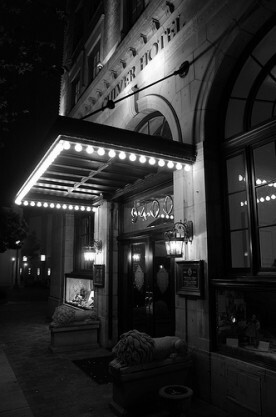 A rich and romantic past has awarded the Culver Hotel a distinguished role in cinematic history, having hosted cast members from iconic movies such as Gone with the Wind and The Wizard of Oz to modern day productions. Film studios, Downtown Culver City restaurants, theaters and art galleries are just at our doorstep.Whether you are hosting a Culver City event, joining us for happy hour and live music or simply making one of our guestrooms your vintage inspired pied-a-terre, at the Culver Hotel it is our pleasure is to make your experience memorable and inspiring.